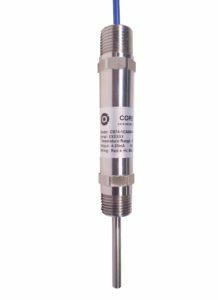 Core Sensors offers temperature transmitters for standard industrial applications requiring fluid temperature measurement. 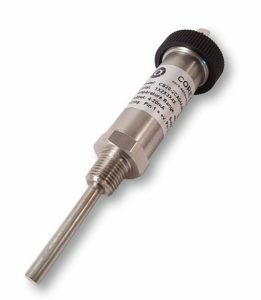 Configurable temperature ranges from -40 to +200°C are available with various probe lengths. Variety of standard amplified outputs and electrical connections are also available.